I really DO understand where this first addressed and major confusion towards the sport only being for men began. Hell, the name STRONGMAN itself is a bit confusing and off-putting to our opposite and much better smelling gender. Let me assure you that the state of yoga pant clad women picking up stones, pulling trucks like crazed beasts and looking much better than our bloated and bearded man models…..is flourishing. With groups like N.E.W.S. ( New England Women of Strength), The IRONMILL Ladies Lift Here club in Lancaster, B.R.U.T.E Sport out of Virginia Beach and countless CrossFit boxes creating excitement, competition and a venue for women’s strength displays on the east coast alone – Growth in STRONG (WOMEN) is at an all time peak! GUINESS BOOK OF WORLD RECORDS gold medal winner (Atlas Stones) and current 3rd Strongest Women in America Kimberly Zimmerman can attest to the growth inside of the sport from her own unique perspective perch atop this new found world of Women’s Strongman. “I’ve seen such an increase in the amount, the caliber and the community of women’s strongman in the past 3 years that the future holds very bright for our sport if we keep infusing new women, keep them interested and keep them spreading the word of STRONG (WOMEN),” states Zimmerman. I cannot digress, and I can proudly and firmly stamp the misogynous MYTH that STRONGMAN is ONLY FOR MEN - BUSTED! Again, I actually completely understand why this may be confusing in the eyes of a normal Strongman adoring public. World Strongest Man ( WSM ) has been aired across the major television networks (ABC, ESPN and now CBS) for 35 years and has dominantly showcased the larger than life athletes with equally awe inspiring names like Kazmier, Sven, Magnus, Mariuz. Zydrunus splayed across the screen for our wonderment. Yes, to lift the gargantuan implements and complete the unbelievable tasks that the strongest men in the world must complete, you will probably have had to wear size “husky” pants at some point as a child. HOLD ON! An introspective and finely trained look into the sport will shed a much more optimistic light onto our smaller and probably much longer living strength connoisseurs. With the recent advent of the ARNOLD CLASSIC showcase division of STRONGFIT for men and women including a qualifier at nationals for both, NAS has now offered some of the lightest competitors in Strongman and women a grand stage to compete in as well! With a newly combined 175, 200 pound weight class into a weight averaged 185lb. class – The strongest 185lb. men on the planet now have an outlet for strength AND one of the biggest known stages to show off their shiny new blue Rehbands! Women – Of course NAS didn’t leave you out either combing the 140, 165 pound classes and averaging it into a brand new 150lb. 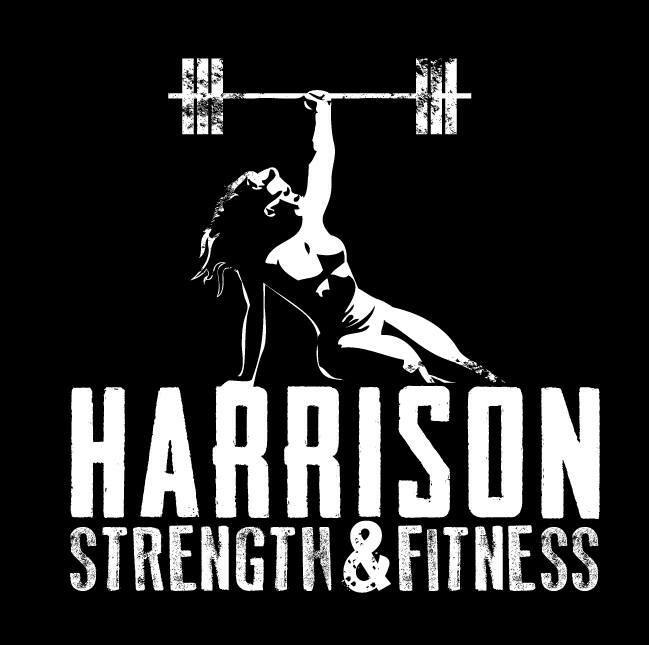 Women’s STRONGFIT class at the ARNOLD CLASSIC also ! My firm opinion on weight class division, the massive pro heavyweight athletes and the battalion of amateurs is this: The Pro ( and largely undefined) Division of Strongman celebrates everything that is awe–inspiring and visually spectacular about the sport of Strongman. It allows the millions of fans to be exposed to the rigors and down right miracles of strength and surreal spectacle that is STRONGMAN. Delving further into the facts reveals that the amateur ranks, contest promotion, male and female athletes, their immediate circle of support a, the casual fans and the thousands of training groups coupled with their relentless and combined expansive Facebook fodder are what ACTUALLY drive the grassroots following of our wonderful sport.